Be the first to discover BEAM's updates! Got this email from a friend? 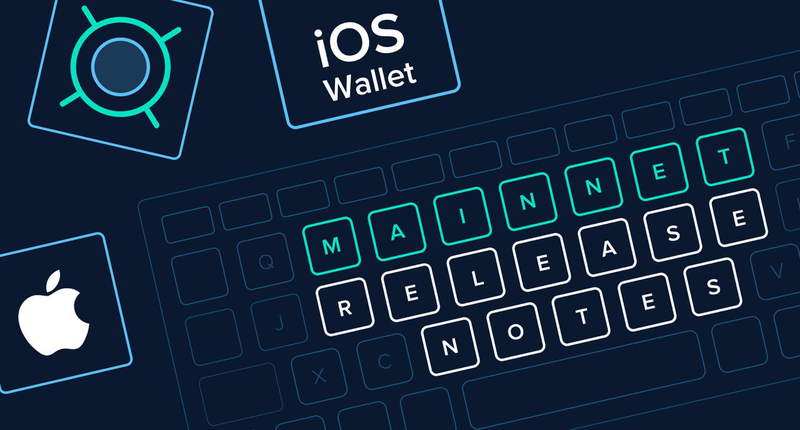 Join thousands of beamers, miners, developers, analysts, traders, and crypto enthusiasts and stay up to date with Beam’s Weekly Newsletter directly to your inbox. Got news or articles to include in this newsletters? Any feedback? Any suggestion? Drop us a line on marketing@beam.mw or find us on Discord.